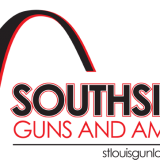 Gun Loans Through Southside Guns! - What's New! HomeBlogGun Shop NewsGun Loans Through Southside Guns!